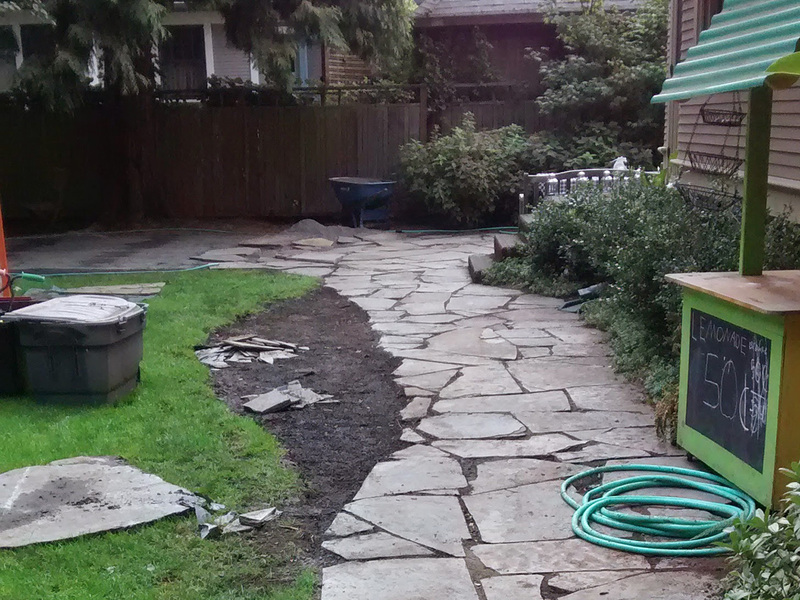 Our goal was to create a magical, yet practical garden space for this family. They wanted function and form. 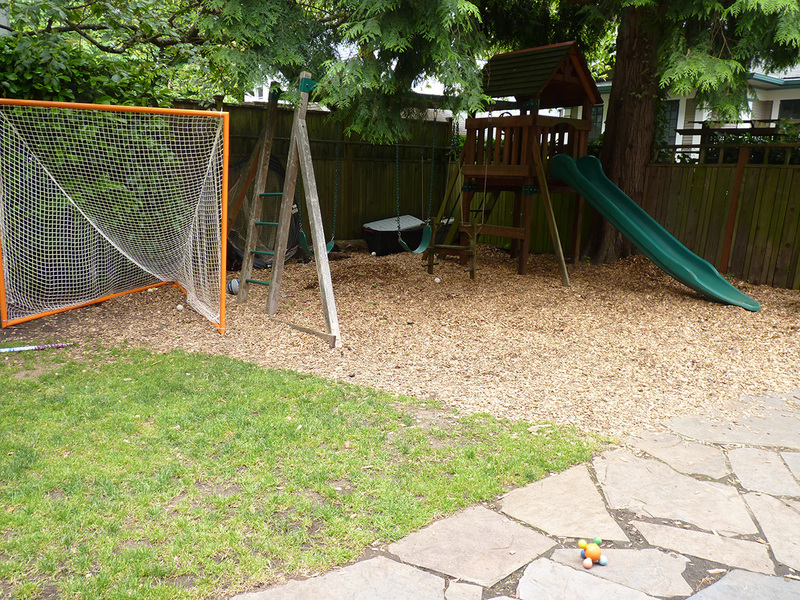 A practical yard to play and hang out in! 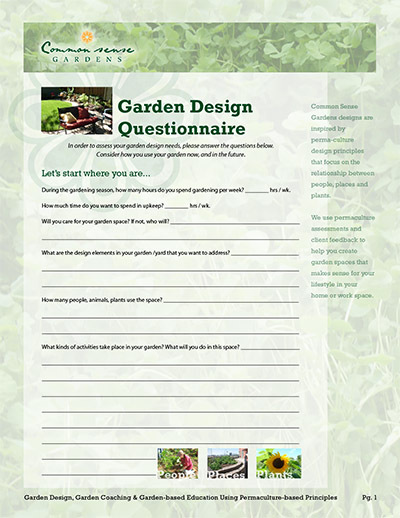 Using perennials, evergreens, and forest grasses for seasonal color and drama to transform the space into a cottage garden with a beautiful and practical lawn for sports. 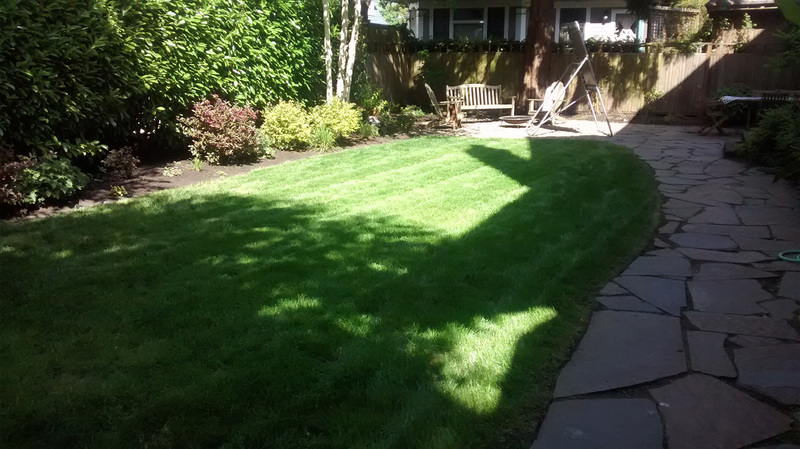 We used ProTime(TM) “rough and ready” grass seed, a local company, to bolster the existing sod. This blend is tough and shade tolerant. 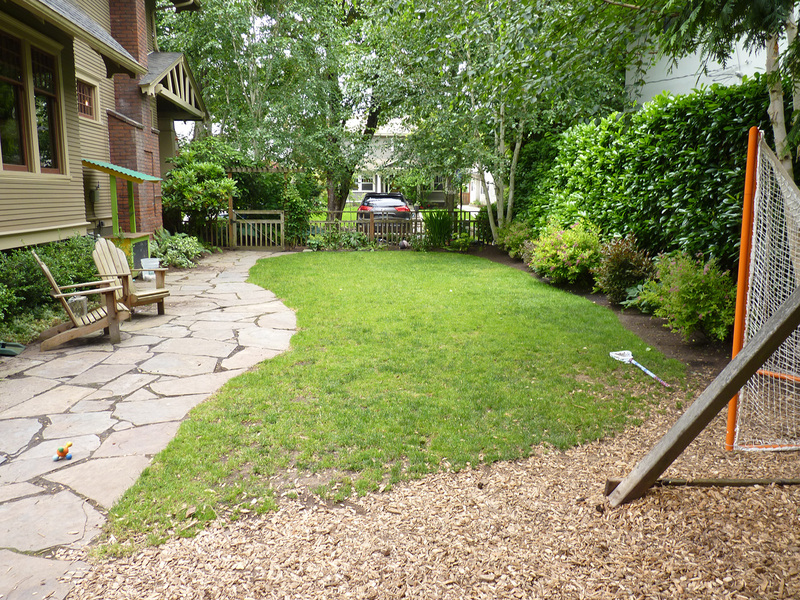 The area also required a reconfiguration of the path leading to the back area with an additional flagstone patio space, replacing the playground area. The family wanted to see lots of seasonal color using purples, yellows and pinks highlighted with bright greens and some variegated greens to brighten up the flower borders and back corner of the yard. We added hardy native annuals and deciduous flowers and bushes for easy care, and there is still lots of space for the children to play and romp in!